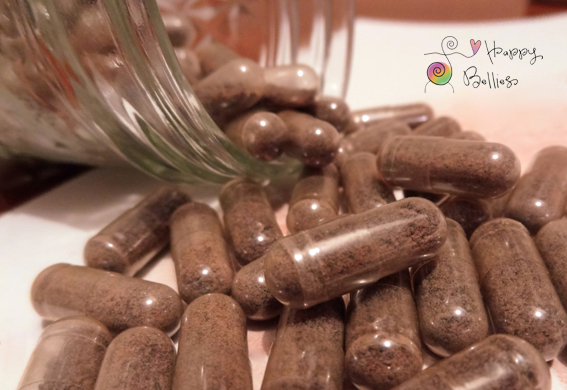 Happy Bellies, LLC will prepare your placenta in capsule form for your own personal use. Happy Bellies, LLC may also prepare a placenta tincture for you, and baby’s, personal use. This service may be provided by an Independent Contractor. You are paying for the placenta encapsulation service only. Your placenta does not contain any transmittable diseases such as STD’s, Hepatitis-B, -C or HIV/AIDS. There are risks involved with ingesting your placenta if you have smoked cigarettes 3 months prior to and/or at any time during the length of my pregnancy. You do not have active genital herpes. You, and your care provider, have determined (or will determine) that your placenta is healthy and suitable for encapsulation prior to the day of encapsulation. Your placenta will be handled in a manner appropriate for safe food preparation after birth (i.e. kept cold). Happy Bellies, LLC. will prepare your baby’s placenta in a capsule, broth, and tincture form for you, and your baby’s, personal use and that this service may be provided by an Independent Contractor. $50 of the encapsulation fee is a non-refundable retainer. Your encapsulation cannot be completed until Happy Bellies, LLC. has received notice that you have read this Agreement and received your remaining payment in full. The Placenta Encapsulation Specialist (PES) views each placenta as a sacred connection between mother and child and will treat it accordingly. You will not hold the PES, Happy Belies LLC., or its employees or independent contractors, responsible if your placenta is accidentally damaged during the encapsulation process. You must keep your placenta in your possession at all times and will not be refunded your deposit if you allow the hospital to “store” your placenta and/or if you lose your placenta. The PES does not determine whether your placenta should be consumed and makes no guarantee of your personal results from the capsules. The nutritional, holistic, and beneficial nature of the placenta capsules has not been evaluated or tested. The capsules should not be taken during times of illness, including times of infection (i.e. bacterial cold, flu, or mastitis). You understand that taking capsules can worsen these conditions or take you longer to recover from. You release Happy Bellies, LLC, and its representatives, agents, owners, employees, independent contractors as well as Placenta Benefits, Ltd. from any and all liability for any effects you may experience after choosing to take your placenta capsules, broth, and tincture.